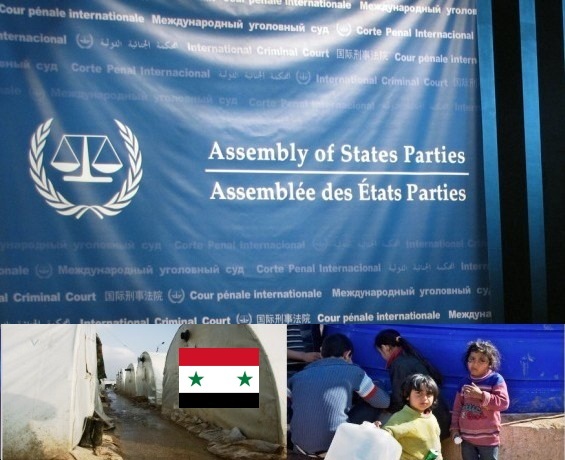 On the occasion of the 13th session of the Assembly of States Parties (ASP) of the International Criminal Court (ICC) in New York, No Peace Without Justice will hold a side event on “Accountability for Syria: Options and Preparations”, on Wednesday 10 December 2014 from 13:15 to 14:30 (Conference Room C, United Nation Headquarter, New York). The situation in Syria since March 2011 is getting worse by the day: violations continue to increase in scope and intensity, particularly with the increasingly emboldened actions of the so-called “Caliphate of the Islamic State”. The dire situation for civilians is exacerbated by a culture of almost complete impunity. Almost four years since the beginning of hostilities, there are no national efforts for accountability in any shape or form and international efforts, including attempted referrals to the International Criminal Court, have been blocked, with no apparent solution in easy sight. 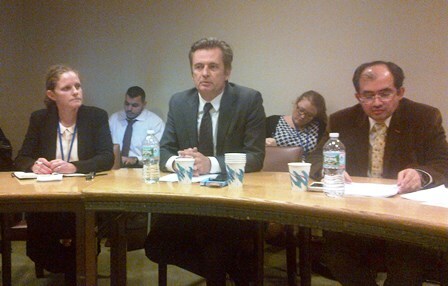 Eventually, there must be accountability, to respond to the aspirations of the Syrian people for justice and to provide redress for the victims and there is a pressing need to work with legitimate representatives of the Syrian people to prepare for accountability at the national and international levels, as part of a political and social transition from conflict to a viable, democratic and pluralistic State. The panel will include among the speakers Christian Wenaweser, Permanent Representative of Liechtenstein to the UN; Radwan Ziadeh, Damascus Center for Human Rights Studies; William Spencer, Founder and Director of Institute for International Law and Human Rights. 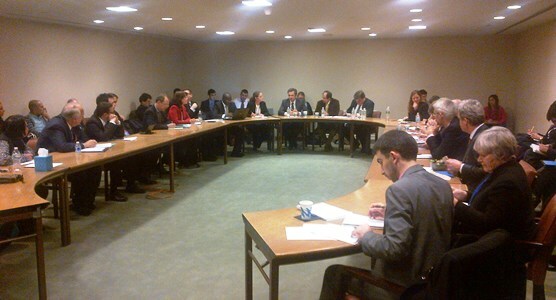 Participants included representatives of States, civil society and the International Criminal Court. No Peace Without Justice (NPWJ) is an international non-profit advocacy organisation working for the protection and promotion of human rights, democracy, the rule of law, accountability and justice, born of a campaign of the Transnational Radical Party. NPWJ has unique field experience in wide-scale documentation of violations of international humanitarian law, conflict mapping and analysis, and in implementing outreach programs on international criminal justice that engage communities in conflict and post-conflict and in complex political environments. NPWJ, which is also a member of the NGO Coalition for the International Criminal Court (CICC) and which has been one of the organisations at the forefront of promoting the establishment and entry into force of the permanent International Criminal Court (ICC) and continues to work for its universal ratification, has participated in every session of the ASP since its first session in 2002, the year the ICC was established. NPWJ project on Syria aims at reducing the expectation and the rewards of impunity for crimes under international law by working with Syrian judges, lawyers and civil society activists to build a culture of accountability for war crimes and crimes against humanity.